Backside is a royal blue suede, mostly nice, but some pieces might have a stamp or some fleshings or other marks on it. 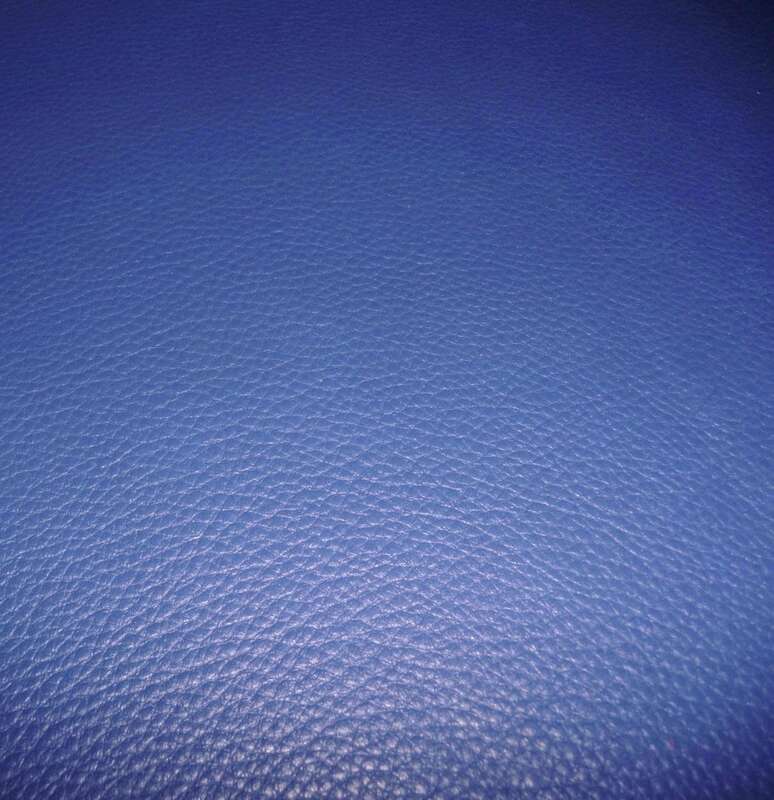 Great leather and quick shipping! Made the perfect bow cuff.